Are you having a stressful week or just wanting to lay down and enjoy a nice evening? Lighting candles is a perfect way to do so. It helps set the mood as well as helps you relax especially with scented candles. 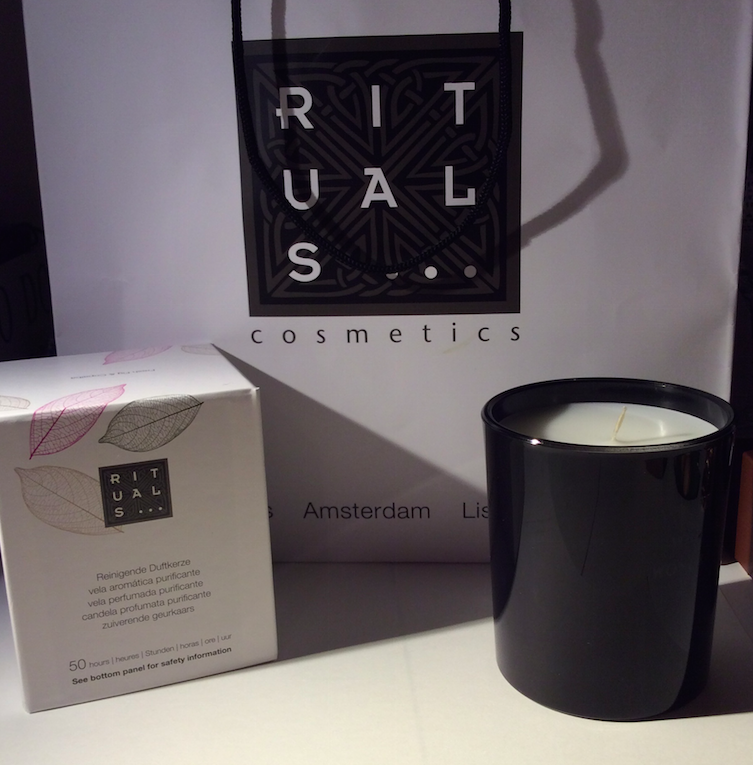 The candle I use is from Rituals… , the Under a Fig Tree- Fresh Fig and Copaiba edition. 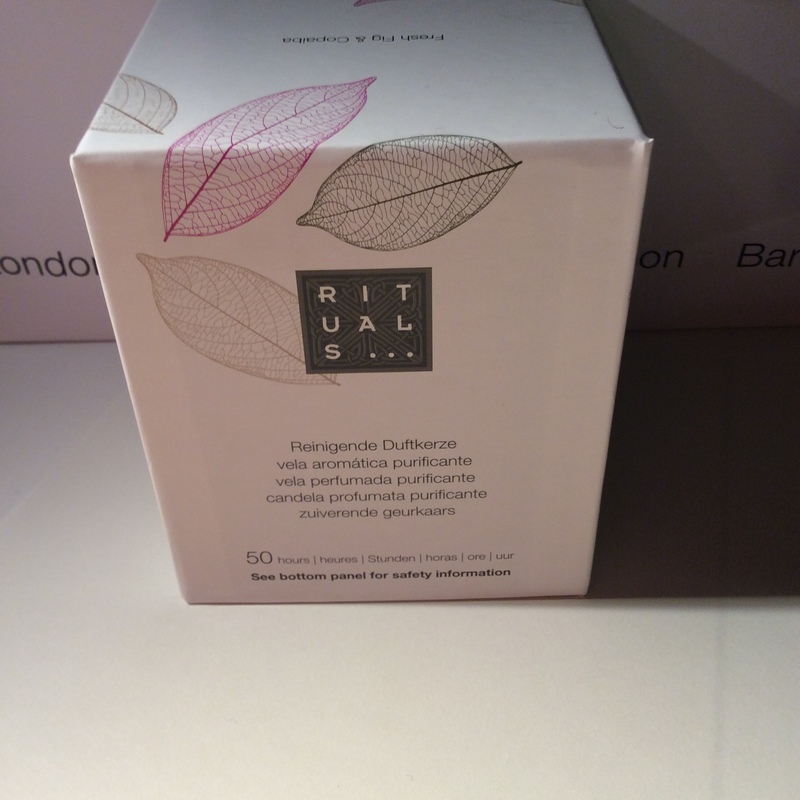 I light it for 20 minutes every night to just end the day and the one from Rituals is particulary nice as copaiba is an ingredient that is used to help detox and relieve pain originating from South American trees. 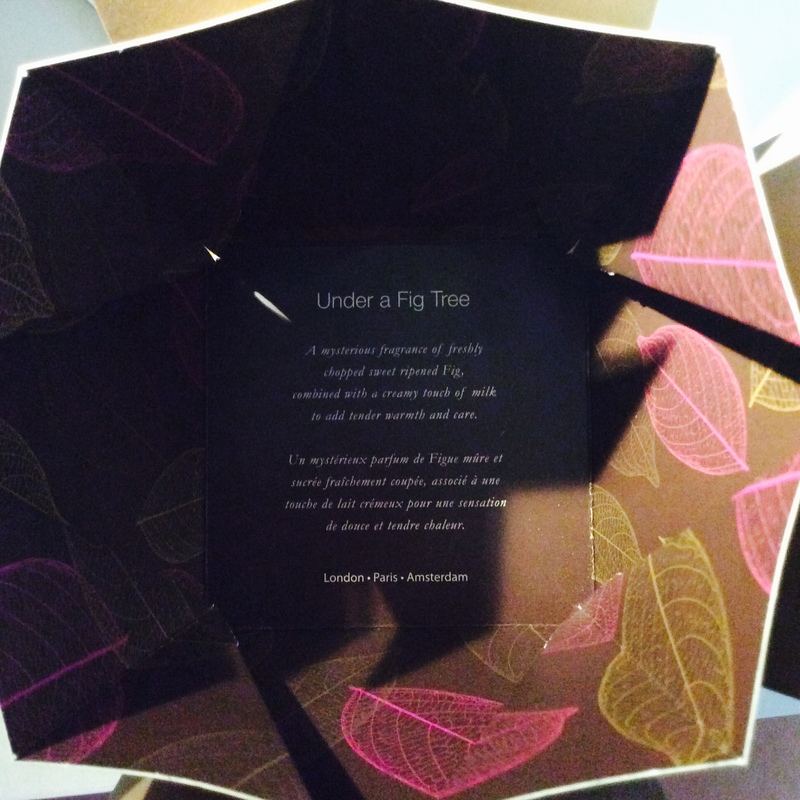 And fresh figs have a milky yet sweet fresh scent in my option. The combination goes really well together. It is also used for scents in perfume but it isn’t very strong but more relaxing.